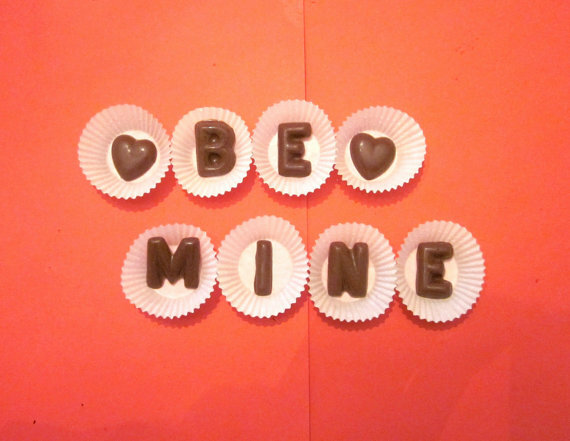 We here at Beau & Arrow are anxiously counting down the days until Valentine’s day! Because we know just how busy you are and that you may not have much time to come up with some fun new gift idea’s. We decided that every few days leading up to V-day we will be featuring a gift that we are completely swooning over and are secretly hoping may end up in our laps on the big day! 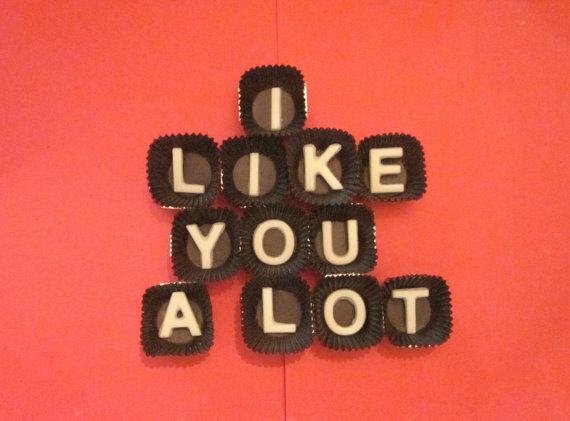 Our first suggested Valentine’s gift is via one of our go to website’s Etsy.com from the shop What Candy Says. 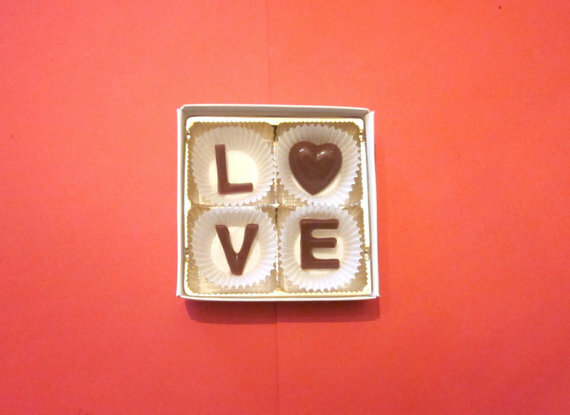 With these unique boxes of chocolate you can spell out anything your little heart desires, or choose from one of their already created sayings. These will make an awesome gift at a great price point! 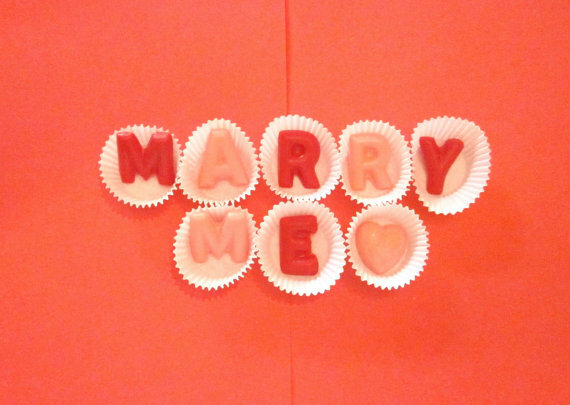 What a fun way to propose! This would make a great gift for an engagement party. 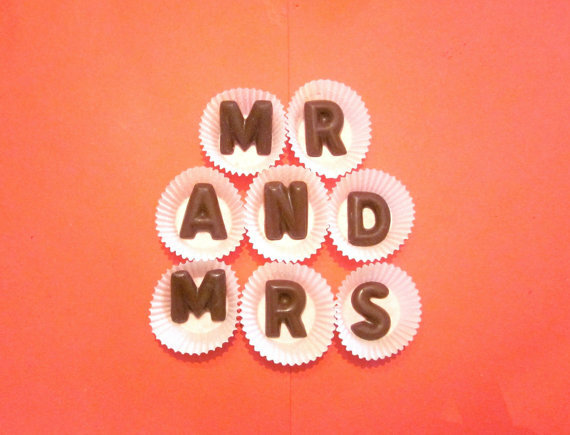 This would make a simple yet sweet wedding favor. 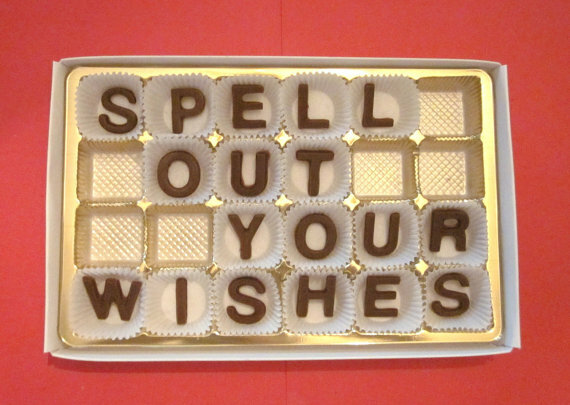 What would you spell out in chocolates for your Valentine? Featured: G.S. on Green Wedding Shoes! 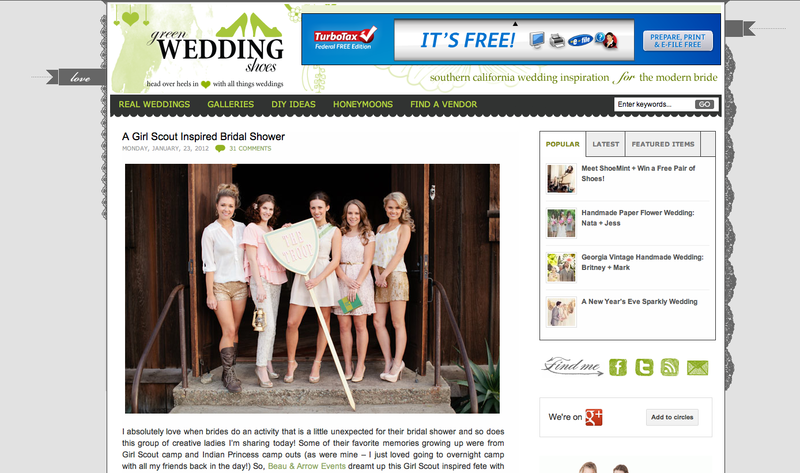 We are so honored to be featured on one of our absolute favorite wedding blogs- Green Wedding Shoes! Jen did a great job on the post and we are so thrilled with how it turned out! To see the feature and to leave us some love please go here. Katie Neal just posted more pictures on her blog today as well! 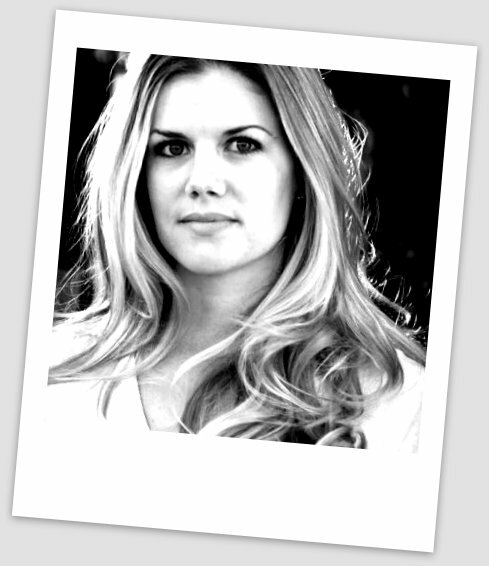 Head over there and check out more of her gorgeous work- make sure and tell her how phenomenal it all is! We have some of our favorite shots from the shoot up right now in our gallery too. Or you can check them out on our Pinterest page. We’ll be posting more faves right here on the blog as well, so look out for those. We want to thank all of the wonderful vendors who brought this shoot to life. It definitely would not have been so perfect with out each one of their talents! Thanks again everyone! Cake & Cupcakes: Hey There, Cupcake! It seems that their is always some new item, product, or toy that I am lusting after. Fortunately or unfortunately I’m not quite sure, Pinterest has made my Wish list of these items seem forever growing, and rarely shrinking. So I thought I’d share a few of the items off my rather large wish list that I am coveting right now. Maybe since its friday I’ll even treat myself to a few of these purchases! 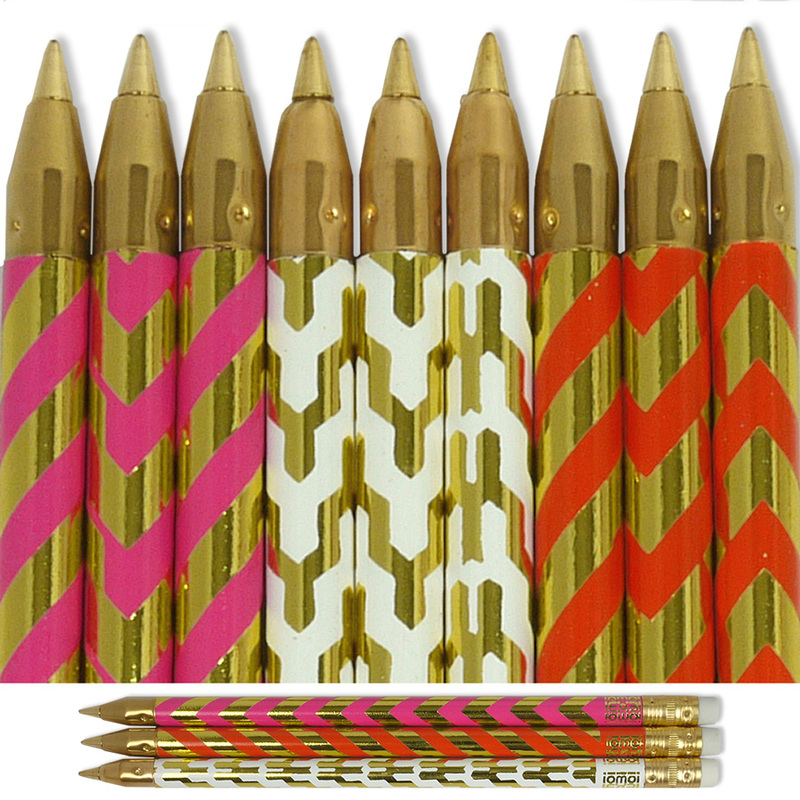 I’m Just completely in love with these gorgeous pattern pens. I could see these looking amazing on a wedding guest book sign in table. 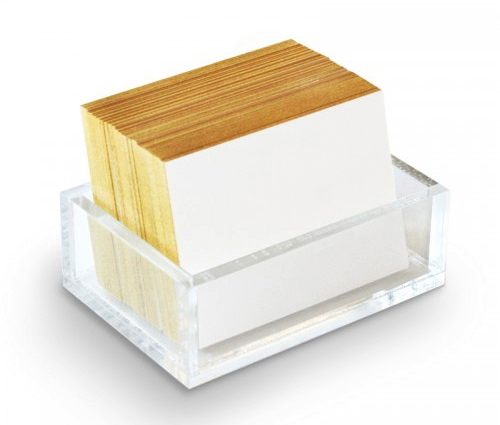 I’m hoping this acrylic box gold notecard set shows up on my door step pretty soon! This would also make a great guest book at your wedding, have guest leave little thoughts on the cards then you can display the box with the notes in your home. Who would have thought a lighter could be so pretty. I think these are gonna be my new hostess gifts. 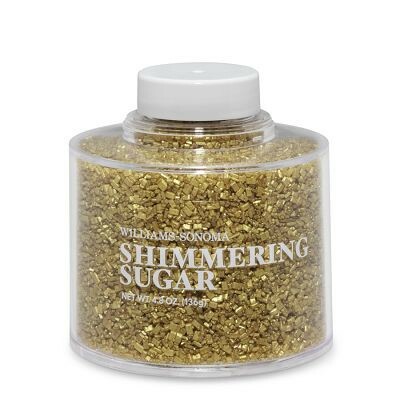 Who doesn’t want to add a little sparkle to there baked goods? I think I Just might be doing a little baking this weekend. You have to end with Sam Cooke for the last dance. These gorgeous ladies know how to rock a heavy dose of color! But would this look translate for a wedding party? I found this picture of models backstage at the Spring 2012 shows and thought this color scheme would be gorgeous for bridesmaids! Or if you’re a little more adventurous maybe have all bright dresses and skip the muted ones…. Which roundup do you prefer; the mix n match or the go bright or go home? 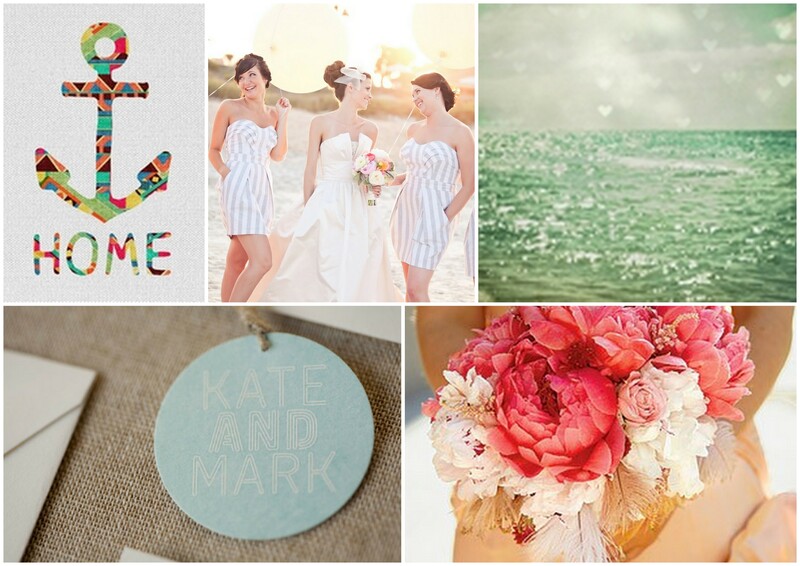 Real Bride Blogger Jessica: The Backyard or The Beach? After determining the guest count, the next thing for us to do was choose a VENUE. I’ve never been one of those girls who grew up knowing just where I wanted to have my wedding. Plus, I’ve moved around a bit- so as much as I may have liked a certain spot in Texas or LA it just didn’t make sense for the wedding now. This is really where having a planner helped me out. There are so many incredible venues out there; I never would have seen all the right ones for us without guidance. Kate and Ellen sent me a list of venues that matched the requirements we gave them, plus a couple extra venues they thought were worth looking at. My favorites were Condor’s Nest Ranch, Leo Carrillo Ranch Park, The Thursday Club, Martin Johnson House, and my parents’ backyard. Ultimately, it really came down to my parents’ house (ceremony at J Street look-out and reception in the backyard) and The Martin Johnson House. 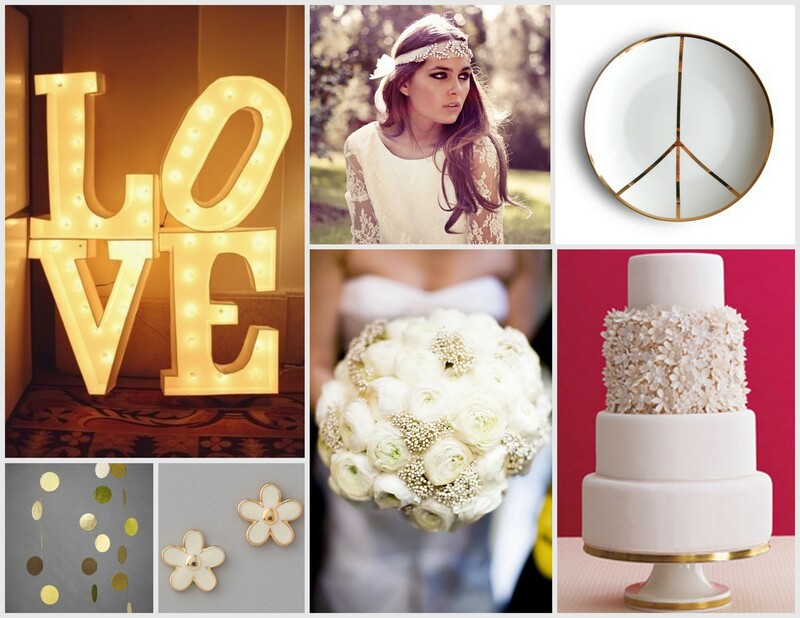 Both choices had the feel we wanted our wedding to exude. I really liked the idea of a causal backyard wedding and I figured it could save us some money that we could use elsewhere in our budget. 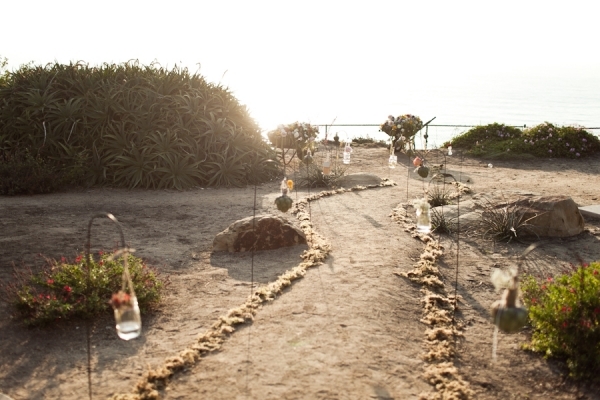 Plus, I would be able to have the sparkler send-off that I always envisioned. However, when we budgeted out the two options, they were more comparable than we thought. We really weren’t saving that much by holding the reception in the backyard, since we had to bring in more décor elements and all of the rentals. The final deciding factor: I really just disliked the idea of guests having to commute the distance from the ceremony site to the reception location. With Martin Johnson house it was all right there with a pretty ocean view bow on top! After walking through the Martin Johnson a couple times with Kate and Ellen (this had been their number 1 all along) and looking through past weddings held there, we knew we had found the perfect venue for us. It was casual beachy, but still beautiful. 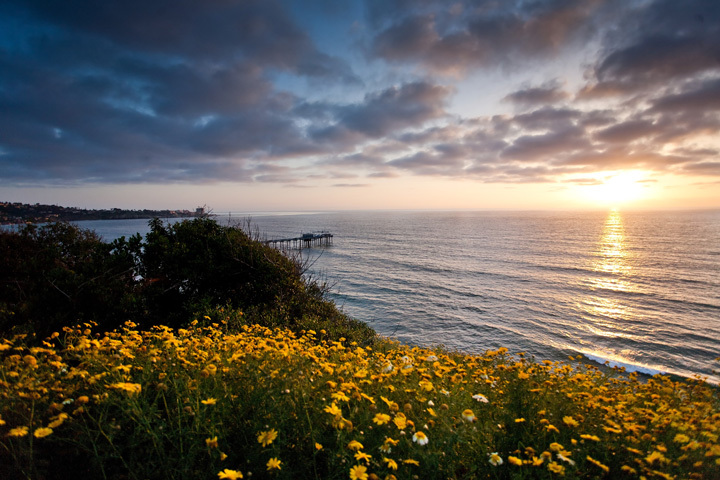 Our ceremony will be held facing the Pacific Ocean. Black’s Beach (a favorite surf spot) is even visible from the ceremony site, a big plus for Nick. I love that the ceremony and reception can both be held in the same area. Finding a venue was a piece of cake compared to my next challenge…dress shoping! Boy was that a HUNT! Stay tuned to find out all the knitty gritty details on the dress! From B & A: Jess covered a lot here so we don’t want to overload you with venue talk, but we would love to point out a few tips! Options… it’s always good to look at multiple locations even if you think you know exactly what you want. 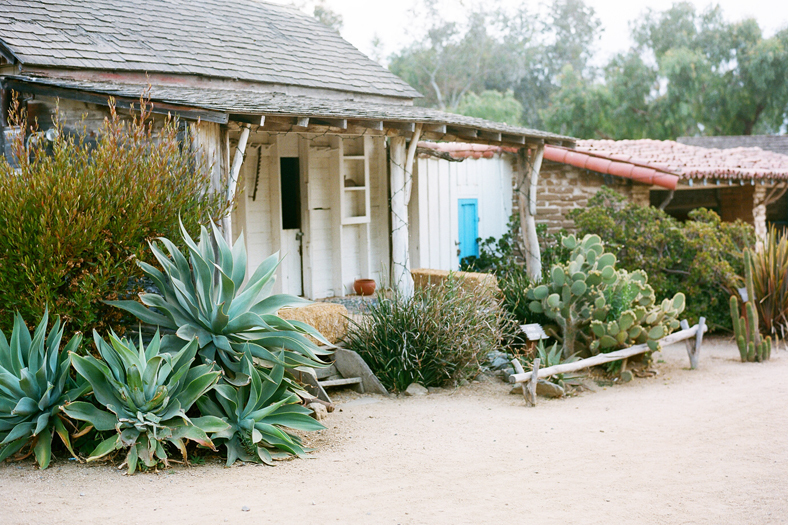 Jess didn’t seem too keen on the Martin Johnson House at first, since it was in La Jolla and they were originally thinking of a surf spot in Encinitas, however, we just knew it hit everything on their checklist. Seeing a site in person makes all the difference. A site that looks gorgeous in one particular picture might not be so charming when you see the surrounding area in real life, and vice versa a lesser-known site could have lots of hidden potential! Definitely do what Jess did and make a list of requirements from the start. Then weed places out through pros and cons. 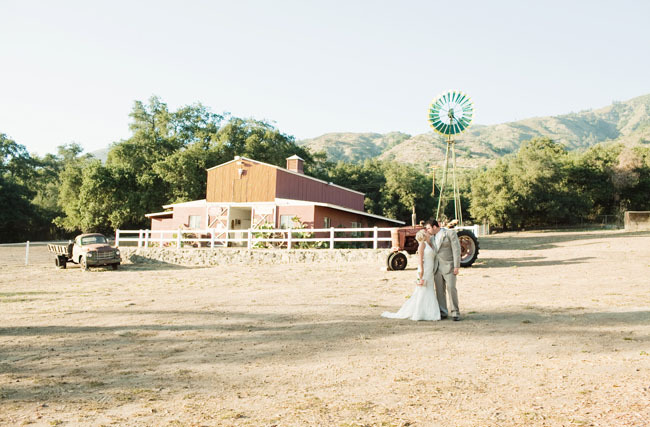 You should feel great about the venue you choose and really be able to envision YOUR wedding there! 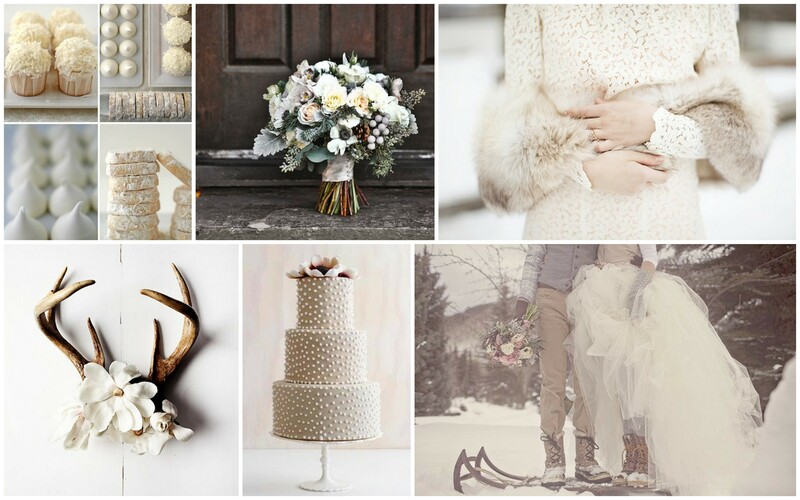 If I could have multiple weddings-one would definitely be a cozy, snowy, white January wedding. There’s just something special about getting married in January. The month seems to carry a sweet sentiment for marriage. Beginning of the new year, and the beginning of the rest of your lives together. 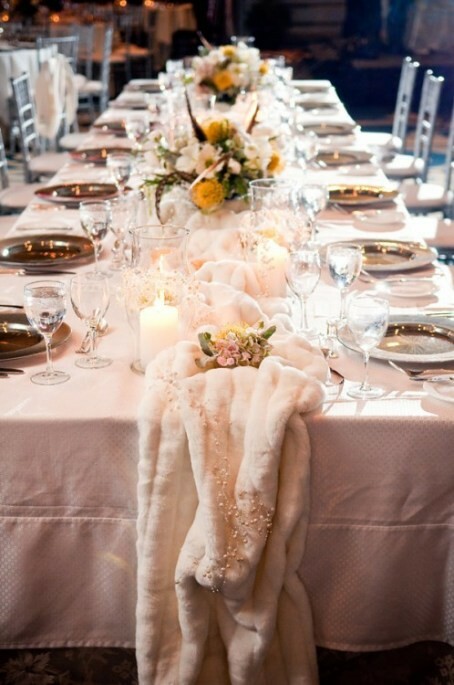 This board is what I dreamed up for the intimate gathering; powder white confections, crisp flowers, a big poufy dress, and of course some fur. 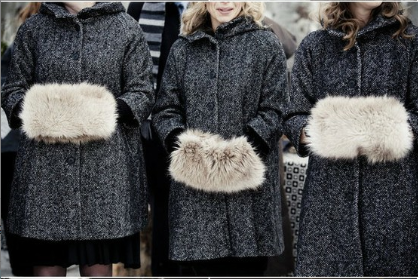 Blame it on the cold weather yesterday, but I am coveting all things (faux) fur at the moment. 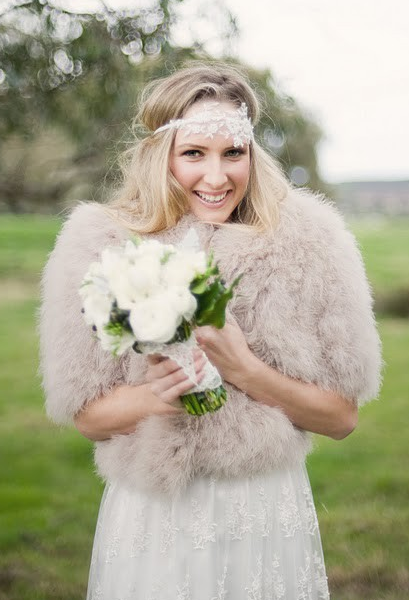 I found some great inspiration pictures of how to incorporate fur into your big day. and lastly you can get married on it!